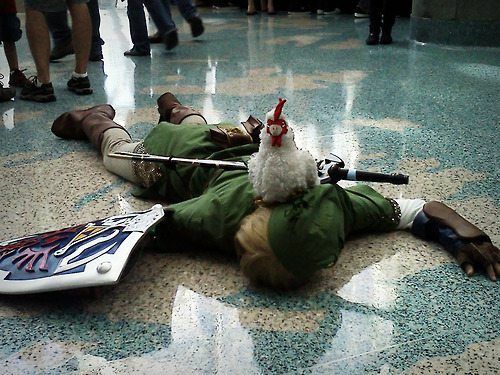 Unbelievable Gaming Cosplay - Detail at its finest - Cosplay just keeps getting better! Gaming Cosplay has come a long way! People compete year by year with new styles, materials and much more. While it’s hard to pick favs we have gone through and grabbed some absolute highlights! 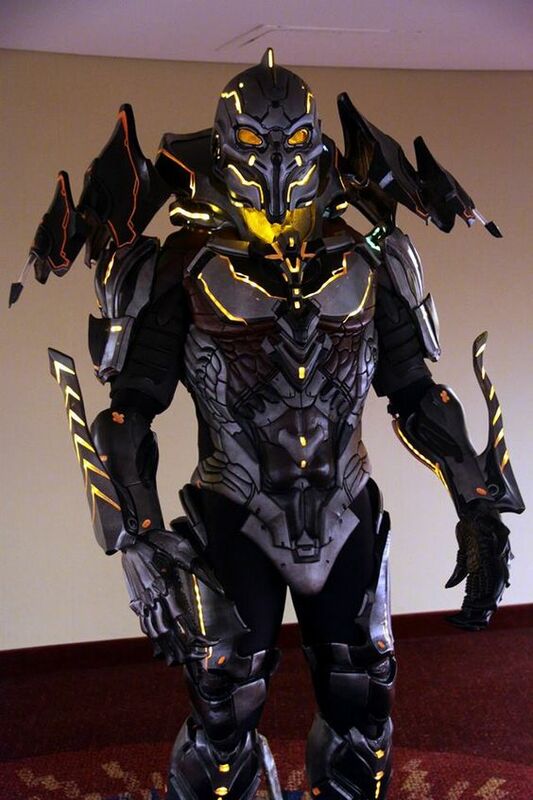 Evil FX has designed a halo 4 costume like never before, Master Chief’s enemy the Didact. 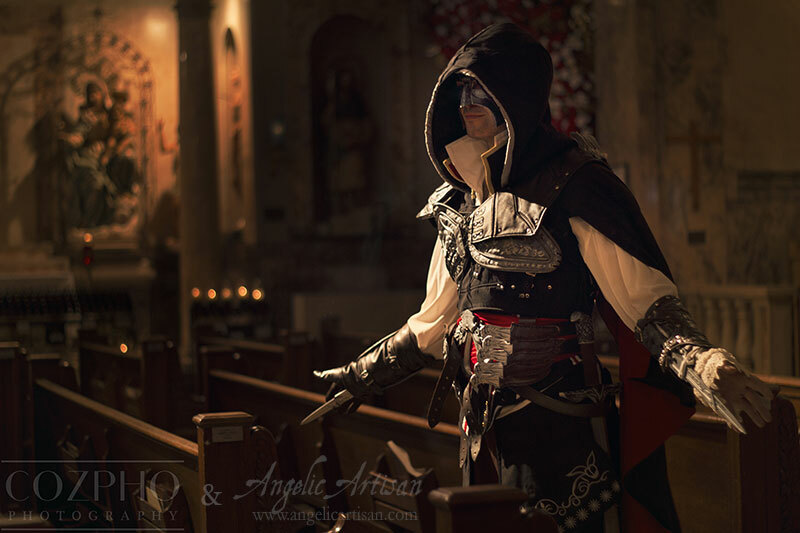 While HDC Cosplay has been in the cosplay industry for a while now, and if you are a cosplay fan you have most likely come accross their past designs. 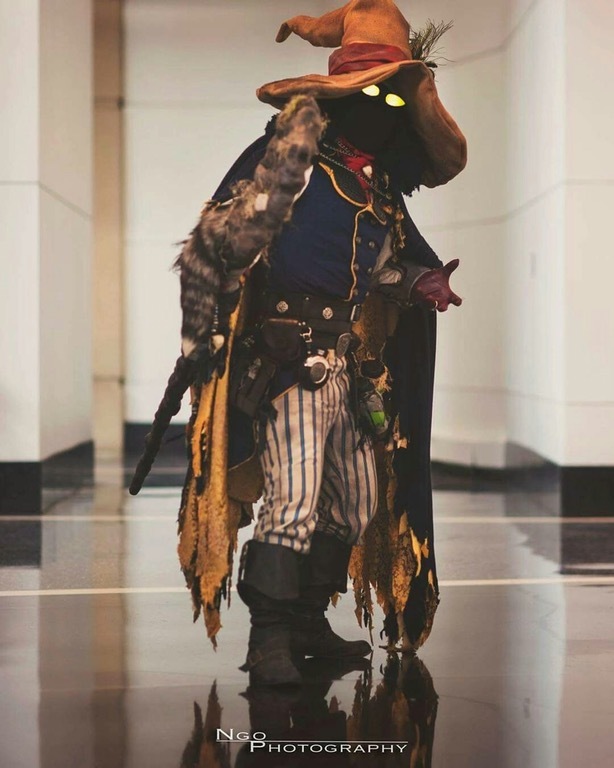 This FF Black Mage tops it off though with its attention to detail cloth style design and mystical vibe. It’s no doubt cosplayers try to be realistic, but sometimes it seems the level of realism is too much to even compete with… like come on. A CHICKEN! 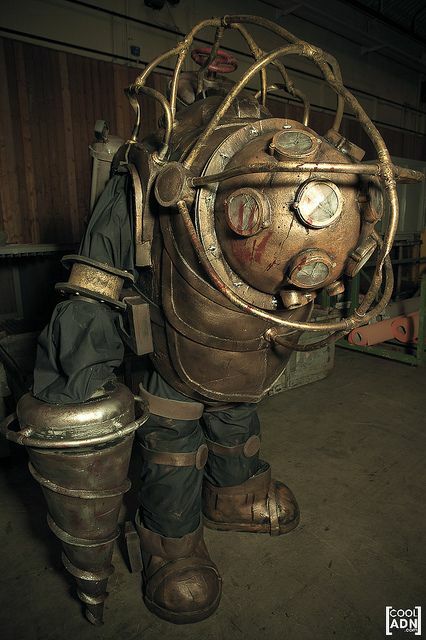 Size seems to show no issue for Cosplayers COOLADN who pushes the boundaries with this fully functional Big Daddy costume! Well if you don’t get the title reference, you may not be a team fortress fan. 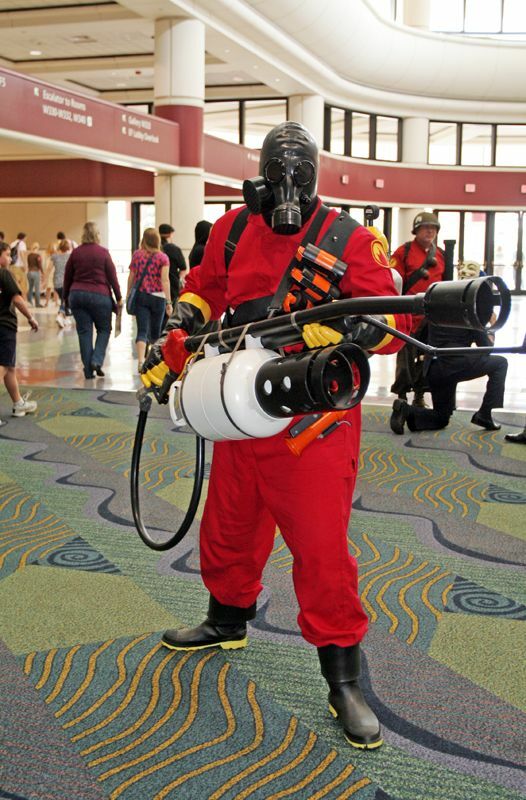 But this Pyro costume is pretty spot on for a highly animated character. Chris is a cosplayer from Queens, NY (born and raised). Half Puerto Rican and half Irish/Polish, his hobbies include working out, martial arts, hanging with friends, games, movies, attending conventions, comic books, reading, and his newfound love for cosplay that was established at the 2010 NYCC. Chris began cosplaying recently, at the 2011 NYCC. Previous articleAssassin’s Creed Origins announcement coming this month! Destiny 2 release date, trailer and gameplay preview announced!